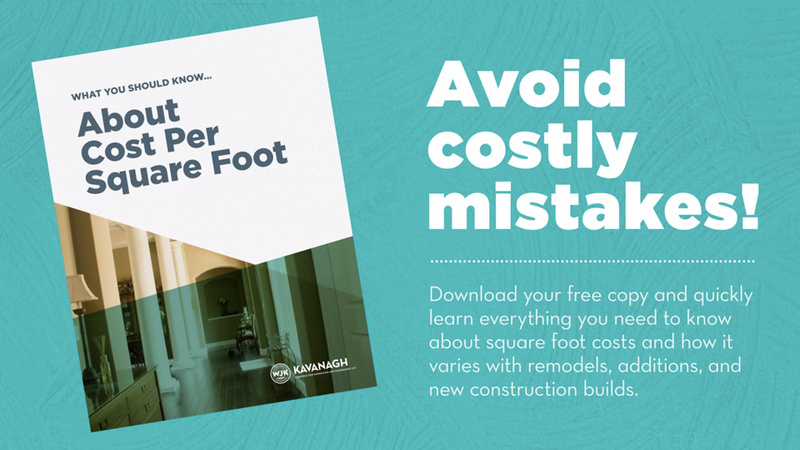 Trying to Manage your Home-building Project on your Own? We exist to build prestigious residential environments where families can thrive and make memories. Building a custom home or adding on to your current home can easily make you feel stressed and overwhelmed. There are so many decisions, so many deadlines, and so many unexpected costs. Nothing is worse than a day passing without any progress toward the home of your dreams. Your goal is to have everything come together on time and on budget. To minimize stress and costly delays, put Bill Kavanagh of WJK on your team. He will help you get the construction process under control, monitor quality, and keep your project on schedule and on budget. If you’re planning a personal residential construction project in or around Placer County, and you seek expert guidance, call WJK today at (530) 887-8734. Based in Auburn, CA WJ Kavanagh provides residential consulting and expert witness services in Placer and surrounding areas. 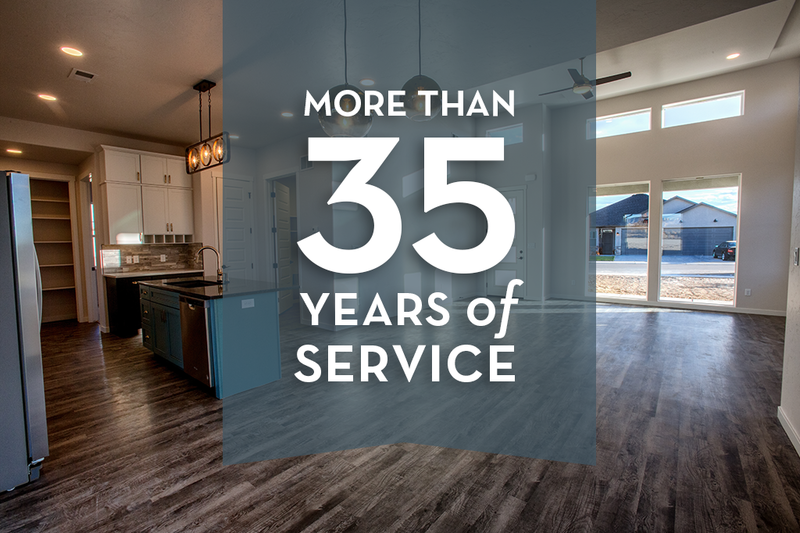 For more than 35 years we have specialized in all phases of residential construction, including remodeling, repairs and custom home development. Hiring WJ Kavanagh Consulting Management, LLC can keep your job on track while using our expertise to potentially save you thousands of dollars and headaches. Our main goal is to help you take the guess work out of your owner builder projects. 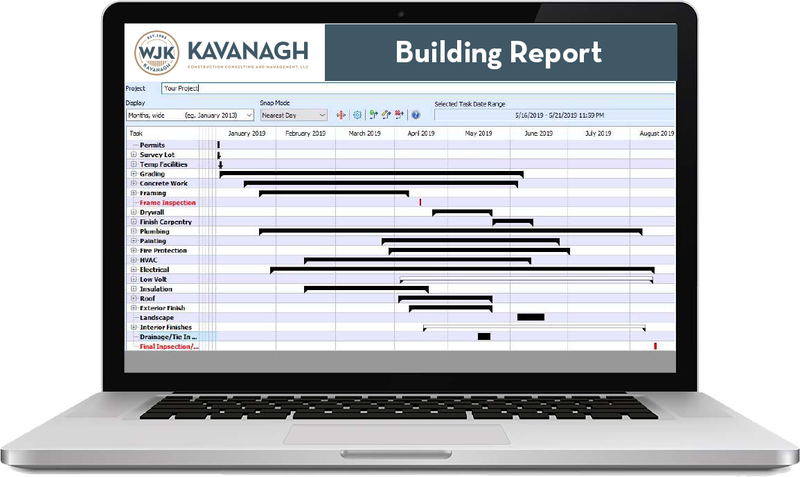 WJ Kavanagh Consulting and Management provides detailed reporting and scheduling. There is nothing worse than not knowing how long or short things take to get to completion. We take the guesswork out of the equation. Stay up to date with weekly, bi-weekly or monthly reporting. We will customize the reports based on your individual needs. Ready to see what Kavanagh can do for you? To ensure the best outcome for your project, you need people who know what they’re doing—every step of the way. We provide effective leadership, sharp attention to detail and a valued partnership you can count on throughout the life of your project. WJK Kavanagh will use the information you provide on this form to stay in touch with you and to provide updates and marketing.